You are here: Home / Why “Bata”? Click the little icon on the bottom right for english subtitles! 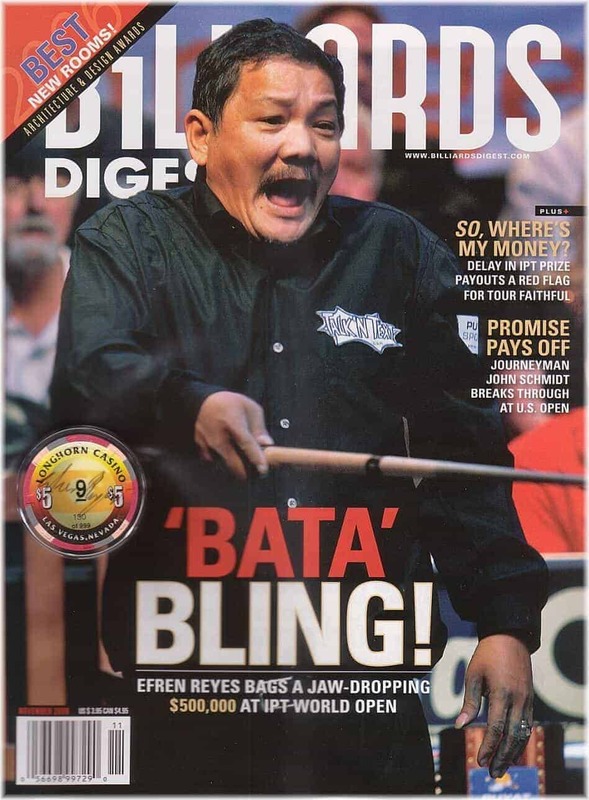 Efren “Bata” Reyes is a legend. He came to the USA from the Philippines in the 1980s, to teach the local pros a lesson. Players had already heard his name, but nobody knew his face. So he called himself “Caesar Morales”. And he beat all the big names, as a complete nobody. 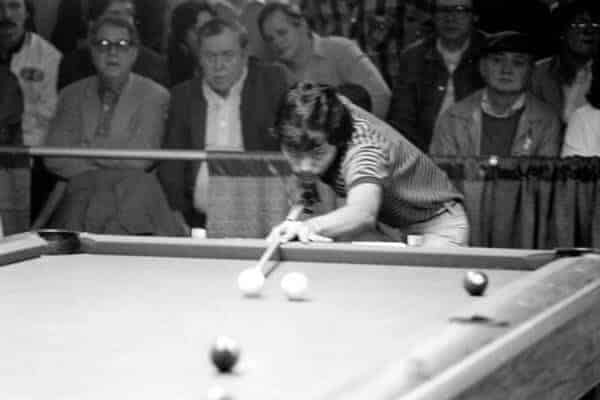 Quickly people recognized who Caesar Morales really was: Efren “Bata” Reyes. Or “The Magician”, as they started to call him. Because he could do everything, made it look easy and, if that wasn’t enough, was smiling all the time. People called him “Bata” because there already was a professional player with the name Efren Reyes. So they called the younger one “Bata”, which means “The Kid” in the local language tagalog. Today Efren Reyes is the most popular pool player in the world. If you ask professional pool players for their favorite, it’s highly likely that they say “Efren”. He has passed his peak in professional pool, but he still amazes pros and amateurs with his relaxed, smooth and precise play. 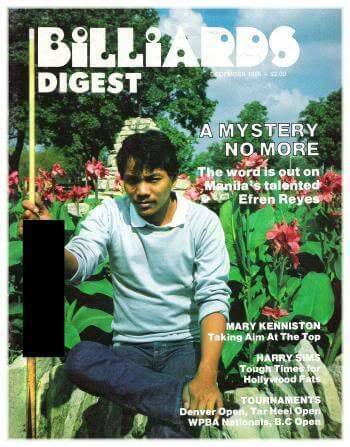 Efren “Bata” Reyes, “The Magician”, is our favorite player, too. We’ll never achieve at the table what he did. But his attitude, his smile, his “And then I got a little bit lucky” after a clear victory, his humbleness and his joy at the table – that’s something we can strive for. So, enjoy your stay at the Bata and be a bit like him: Enjoy the game – no matter how it goes.